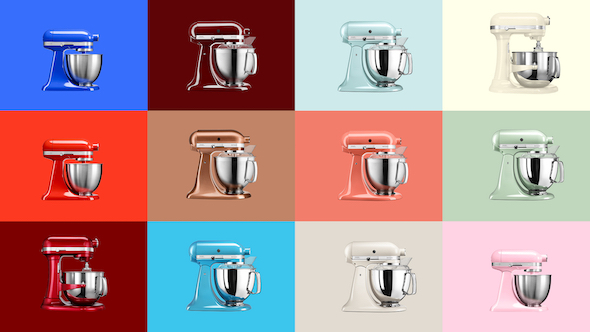 Over the last half year, KitchenAid and Emakina have been cooking up some tasty digital projects for the premium home appliance company. 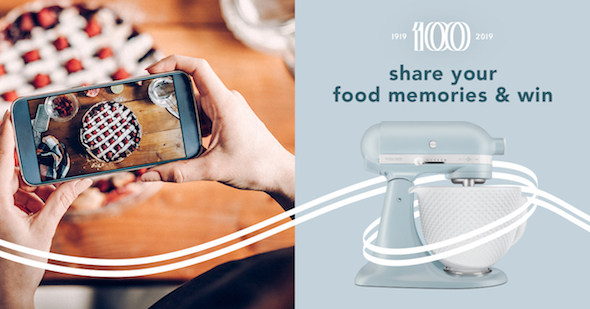 The intense collaboration started in May, when Emakina’s dedicated team won the pitch between several agencies for KitchenAid’s digital support. The fresh digital marketing strategy, designs and actions to fine-tune the website and e-commerce interaction show positive results and will be further implemented in the EMEA market. Emakina’s multi-expertise crew immediately went to work on a full range of digital communication challenges, with projects to be rolled out across Europe and beyond. 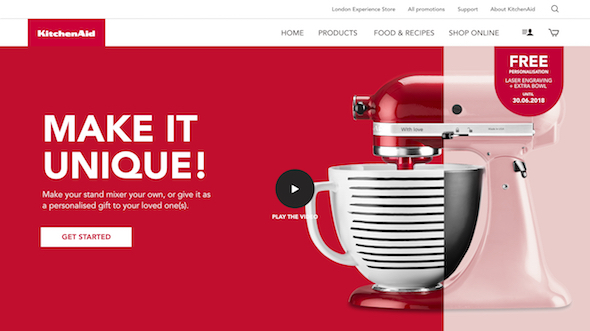 Starting from strategic meetings and design sprints using Emakina’s methodology, the united Emakina-KitchenAid team worked on improved user experiences, new campaign concepts and channel support. 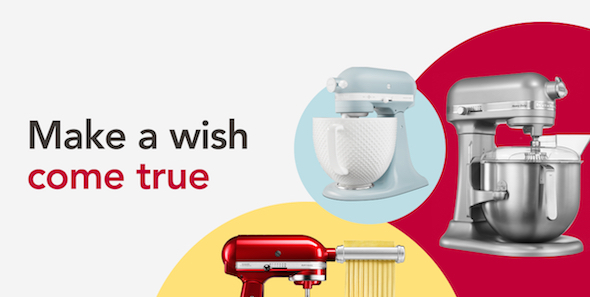 Already in June, a series of new banner designs appeared on the homepage of KitchenAid websites, leading to better interaction rates. New versions of a series of product pages followed, for mixers, blenders, food grinders, sifters, etc., each time with a focus on positive e-commerce interaction. Other interesting work includes a personalisation tool for mixers, and an extensive stand mixer buyer’s guide. First results for these projects are promising, indicating increased store contacts and orders. The attention to email marketing also resulted in more traffic to KitchenAid websites. Carefully placed pop-up messages on the website successfully invited website visitors to ‘mix with the brand’ by joining the newsletter. The team also created targeted emails for some commerce scenarios, improving interaction, and the monthly promo letters further increased contact and sales. Social media were also on the agenda, with regular posts on Facebook and Instagram and a social media campaign for the UK market, attracting new fans and followers, increasing brand awareness and website traffic. The next steps in the collaboration are designed as you read this, all intended to further strengthen brand awareness, CRM strategy, performance and online sales.